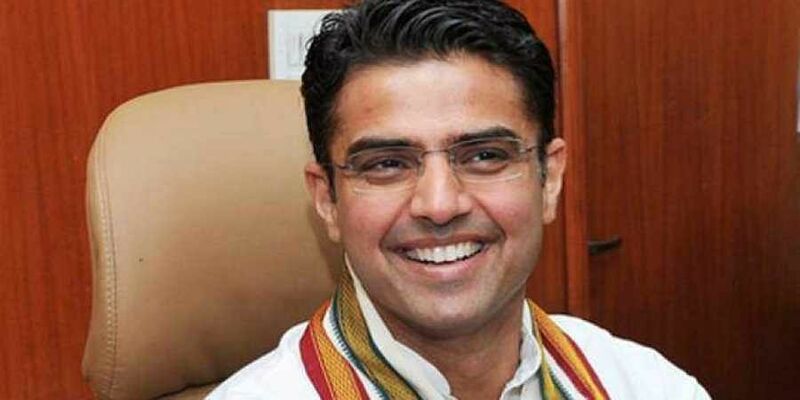 JAIPUR: Rajasthan Pradesh Congress Committee (RPCC) chief Sachin Pilot said Friday his party will form the next government in the state. "Our all leaders and workers toiled for the last five years and the party president Rahul Gandhi launched the election campaign in August. That all will deliver on December 11 when the election results are declared," Pilot told reporters here after the polling was over. "The public welcomed our 'Jan Ghoshna Patra' (Rajasthan Congress' election manifesto) and not only we exposed the Vasundhara Raje government but also held it accountable and presented an alternative to people. The exit polls are indicating towards strong majority of the Congress and the party will form the government," he said.